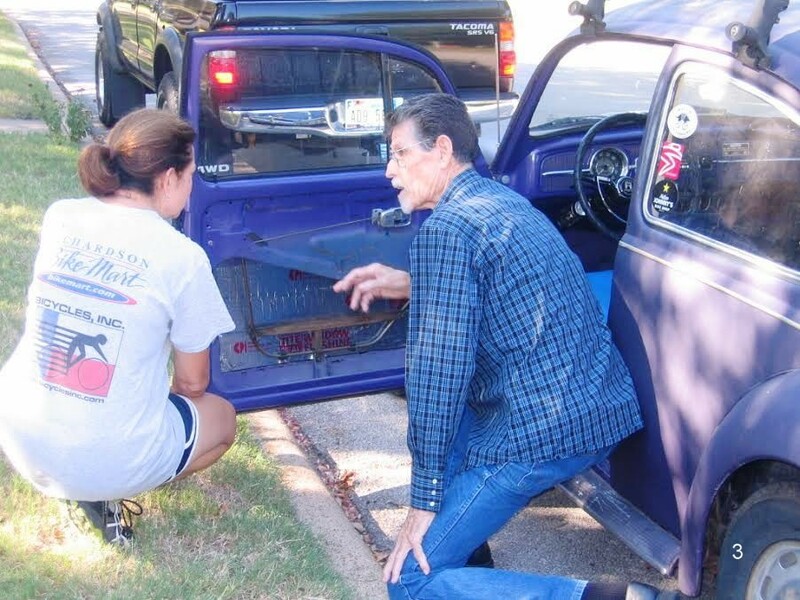 6 years ago, Beth Leverman came to our house to purchase some parts for her 1967 Beetle project. 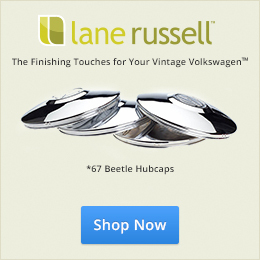 When she saw our ’67 Bug and heard our experiences with ‘67s, she suggested that I look into 1967beetle.com. I did, and the rest is history. Beth has become a family friend. We really enjoy her visits—sometimes with her 4 Dachshunds, even. Oh, yes—German all the way! Improvements on Beth’s Beetle include a rebuilt transaxle, a rebuilt engine and a lot of sheet metal work which Beth, herself, accomplished. Beth enrolled in night and weekend courses at a local Community College where she had the use of professional machinery and expert personal technical training not only how to straighten panels but to fabricate new panels from sheet metal, to weld and to do body work and painting. Beth’s Bug needed a good front clip. After finding one, she removed the damaged nose and expertly grafted the good one onto the car. When she needed the hood seal channel, she bought one and welded it onto the replacement front clip. Next was to locate two good 1967 front fenders to replace the incorrect ones which came on the car. This involved a search and then repairs to the fenders. 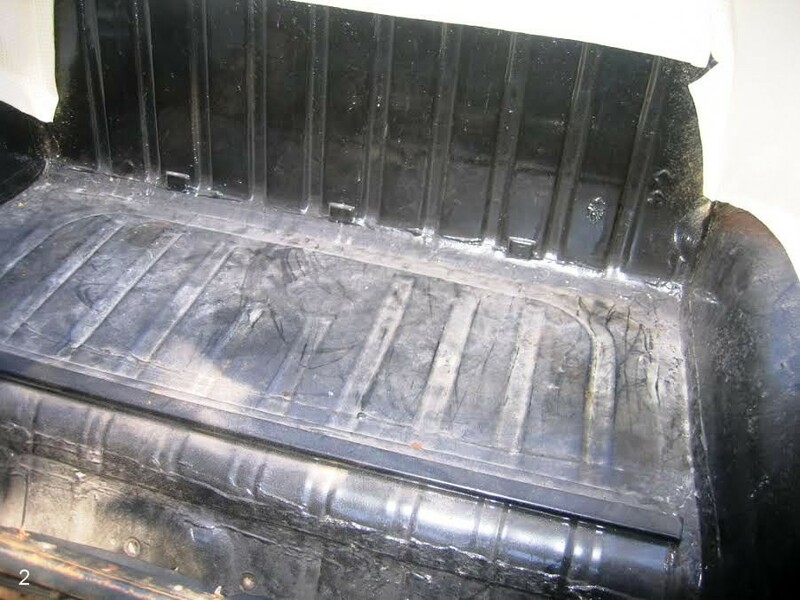 Using that wonderful machinery, Beth created a duplicate tray and welded it into the car. To me, this is nothing short of wonderful! As you can see, it looks great! When both doors needed new window channel treatments, Beth removed all of the existing parts, cleaned and serviced them and replaced the felts and rubber parts throughout. Needing the lower rubber regulator mounts, she sourced these. I examined these mounts and found them to be excellent both in quality and application. 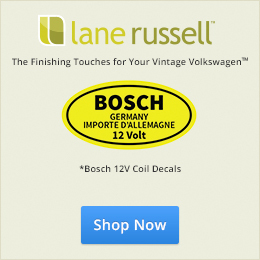 Wanting to have sill plates, Beth looked at OnLine offerings. Ho-Hum Plates! 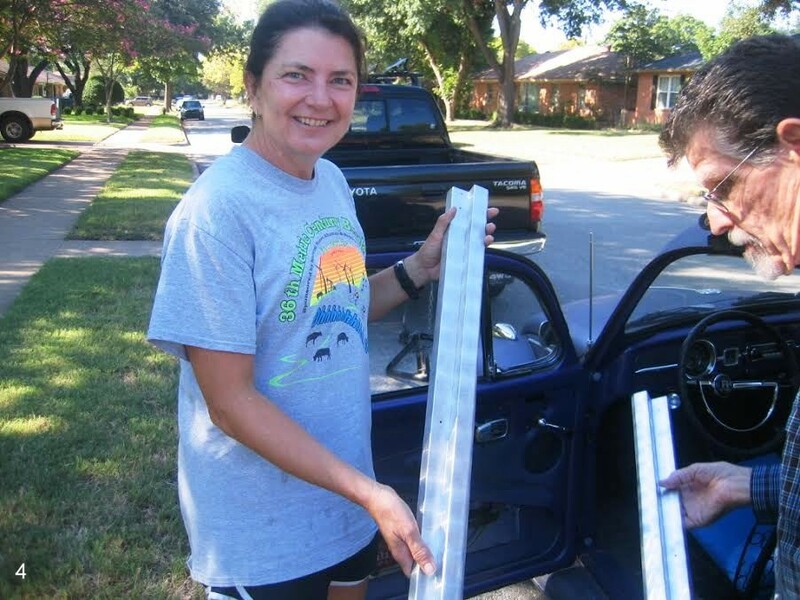 She borrowed a pair of genuine vintage ‘60s sill plates—and made her own, right down to “machine turnings”. Unbelievable! 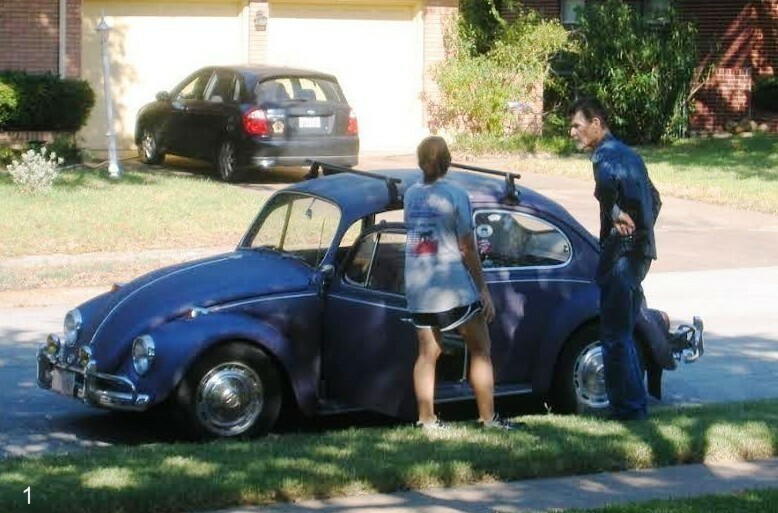 Beth brought her Beetle to our place to have me to “test drive” it. 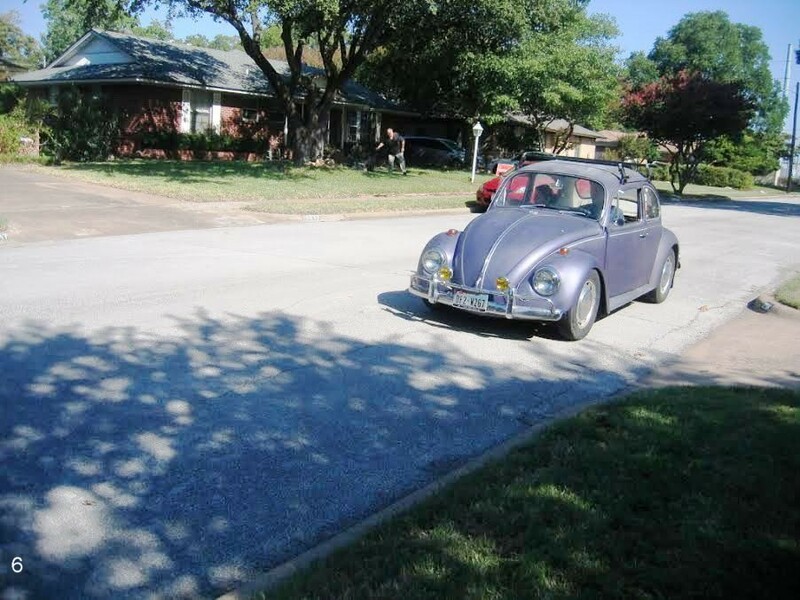 We made some passes through the neighborhood, testing steering, brakes, lights, horn and general driving operation. The engine starts immediately and runs strong. Shifting is smooth and exact through all gears, including reverse. Acceleration is excellent. When the local VW mechanic installed new ball joints on the car, he discovered that a previous owner had installed an incorrect and dangerous pitman arm. After locating a proper replacement, he installed it and now the car is safe. Beth gutted the interior of the Bug and bought a headliner kit. She bought the one-piece kit but would not recommend it. It does not fit as well as the classic, multi-part, stock kit. Upholstery, door and quarter panels and carpeting remain to be completed. Beth is contemplating these elements and tending towards a custom interior. The car came to Beth in its present purple color. 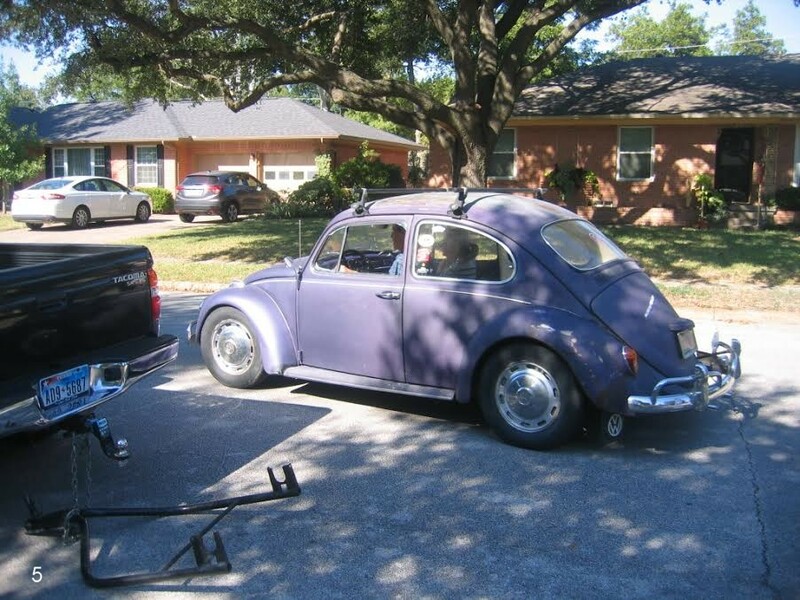 Since the interior also was painted purple, she hesitated to repaint the entire car. 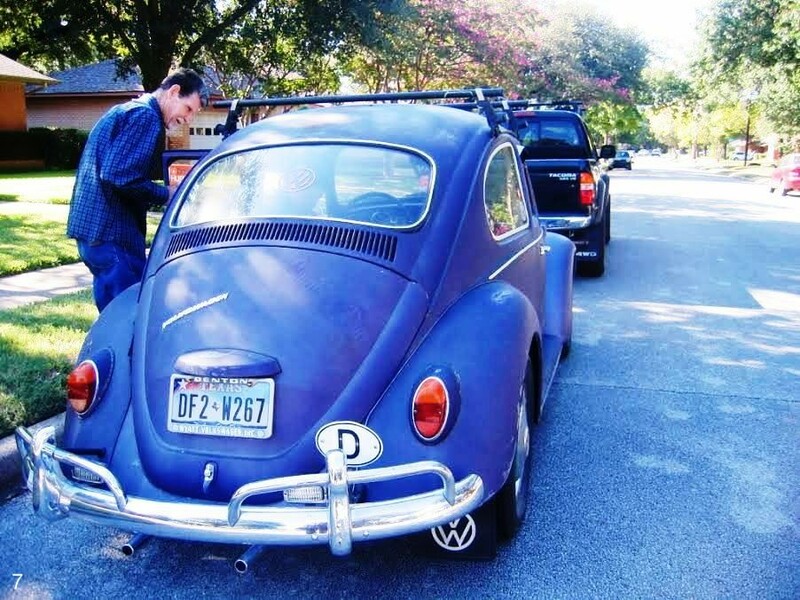 AND, since the paint had numerous flaws (that “patina”, you know) she decided to adopt the purple and continue it onto the front of the car where she had done the extensive sheet metal work. Matching the paint proved to be a challenge. At the college, a trained automotive paint specialist helped with color matching and the car became one color again. Beth then clear-coated the car using a matte clear finish to keep that “antique appearance”. Beth is excited because the car is so near completion (are vintage Beetles EVER completed?). Stay tuned for the next episode of this car’s historic renewal. Oh—I must add that Beth is contemplating the “gender” of this vehicle—is it a girl or is it a boy? I think that the car IS going to have a name—down the road! Go, Beth! It’s been a lot of fun to watch your journey. Beth I am very impressed with your drive to do the restoration yourself! As Jay will attest, I tried to do some of my work, but did not have the drive you do! I often either just lived with it, or hired it out! Your car sounds awesome! And, I am jealous that you live close enough to Jay to meet Jay and Neva and enjoy their friendship up close! Great story! Oh how wonderful is that story! Sheet metal and fabrication is becoming a lost art.GREAT job Beth. Just think, going to school to learn all this and then putting your knowledge to work. You should be proud of your accomplishments. The little bug thanks you and looks GREAT! The work and challenges are half the fun! Keep it up.